What is your Passion - Purpose - Service here on the planet? I would like to help you explore, gestate and emerge the truth of this Inquiry. These Project Consultation Services are designed to support you to not only discover & ignite your "Sacred Purpose", but also gain confidence & autonomy in all important aspects of building a successful web based business and effective online presence. "Lineage" Altar Card is a Digital Alchemy Collage created by Artist Shelley Sage Heart, available as a 5x7 Laminated Altar Card. "Venus Gate" Altar Card is a Digital Alchemy Collage created by Artist Shelley Sage Heart, available as a 5x7 Laminated Altar Card. "Venus Temple" Altar Card is a Digital Alchemy Collage created by Artist Shelley Sage Heart, available as a 5x7 Laminated Altar Card. “An act of Grace. Shelley has blessed us in so many ways ~ kindness, creativity, dedication, devotion, and sweet loving service. Shelley’s whole-hearted commitment to building a beautifully organized website for us has helped us manifest exactly what we were calling forth. 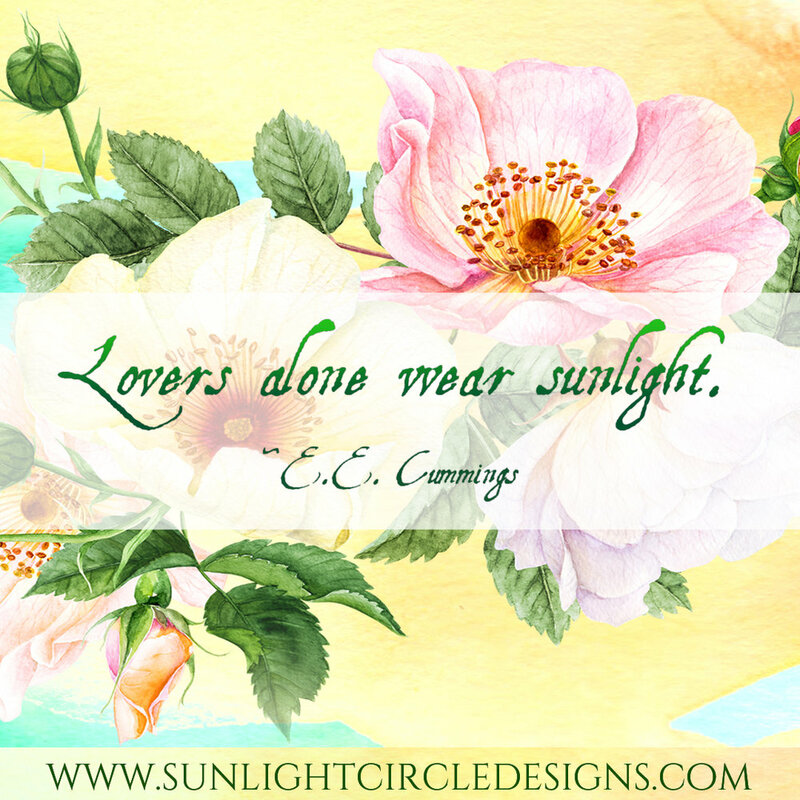 Join the Sunlight Circle Designs, Newsletter List! 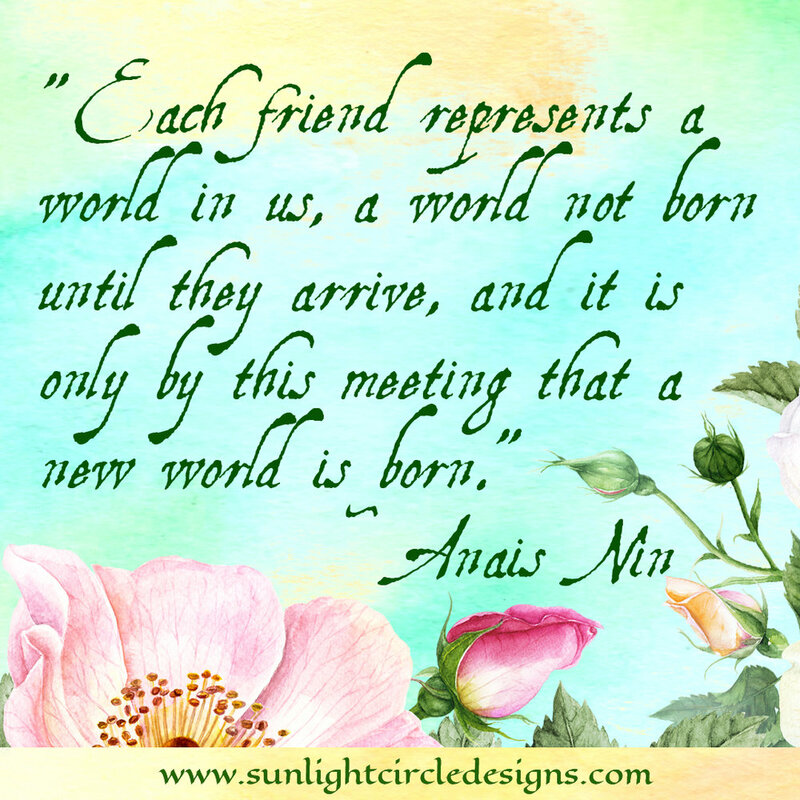 I send out my Newsletter about 8 times a year, and my rhythm for sharing is based loosely on the Celtic Wheel. 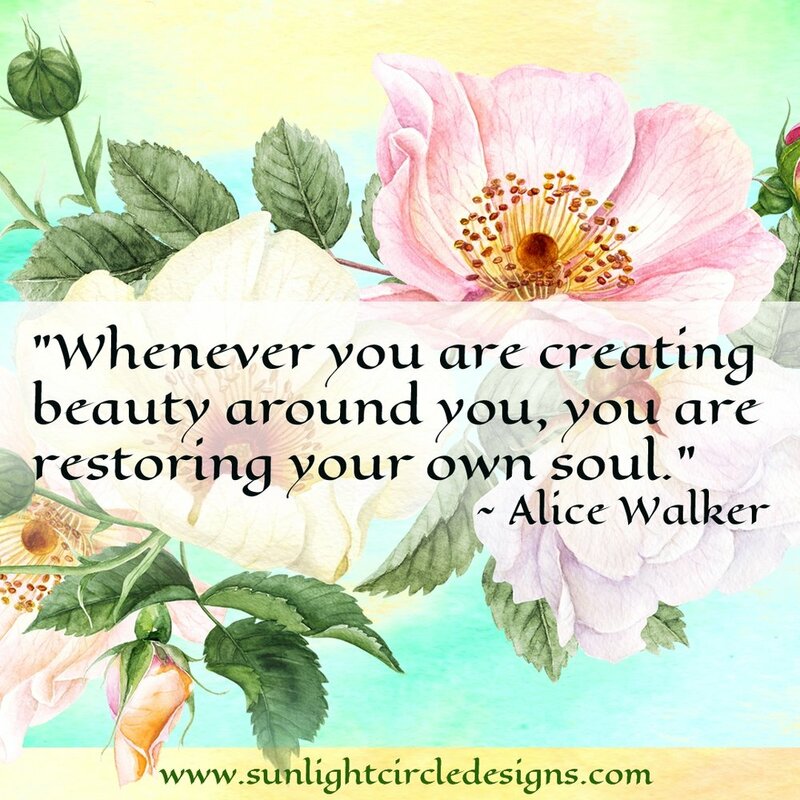 I usually share some updates from my personal life, reflections on my journey with the wheel, art, writings, and updates about Sunlight Circle Designs. Every once in a Blue Moon or so, I might send out an additional Update or Special Offer. Thank you! 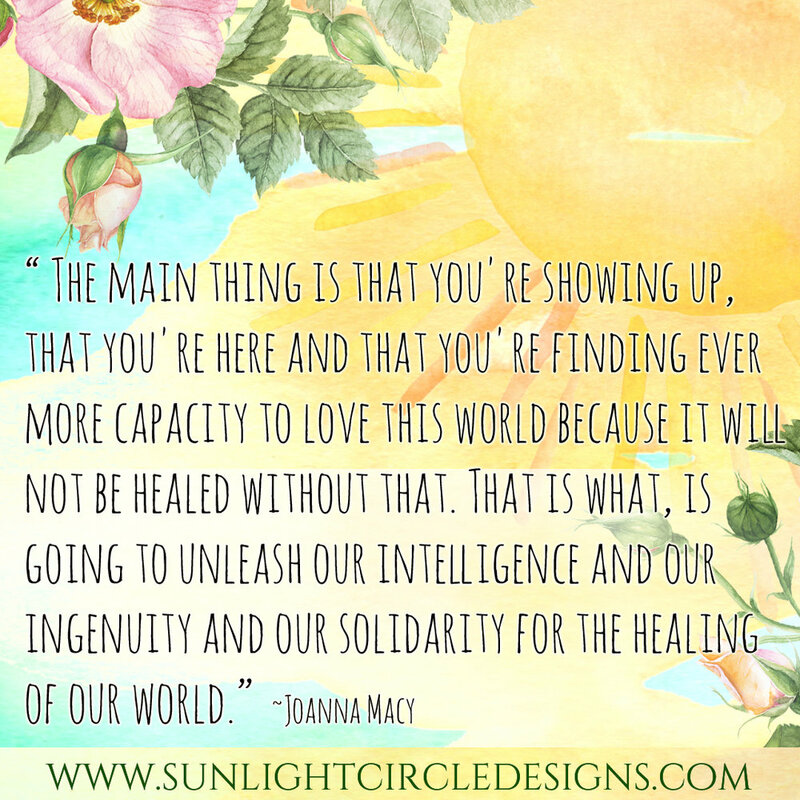 For Subscribing to the Sunlight Circle Newsletter List! From time to time I will be sending out a Newsletter with updates on my adventures and design projects. 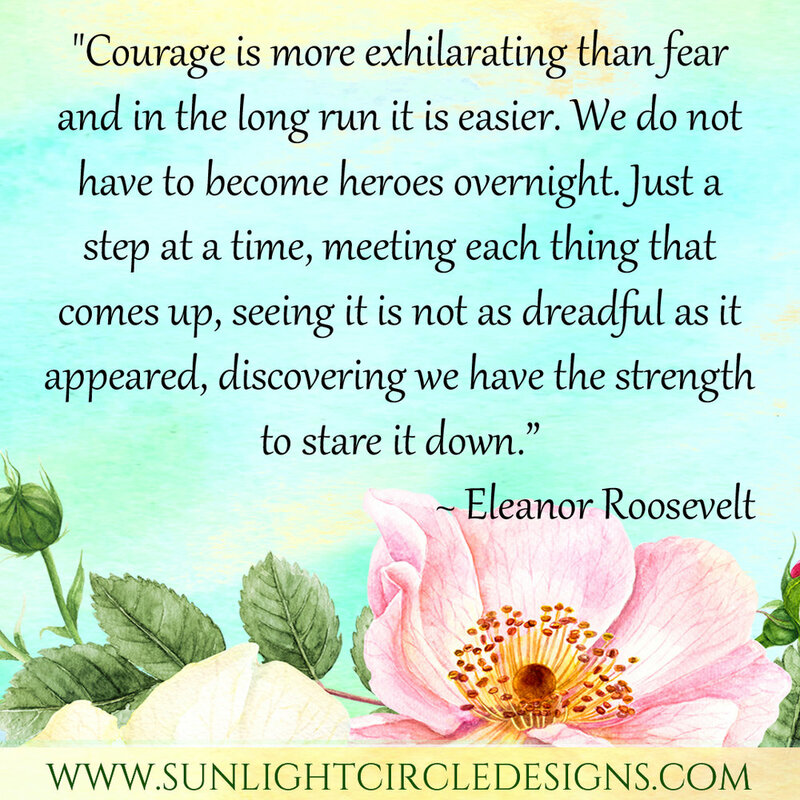 Highlighting completed Design projects or Design Specials, sharing new inspirations and Visionary Art. I look forward to connecting and sharing with you.